<< Back Fully working perfect new ivory bell set. Fully working perfect new ivory bell set. 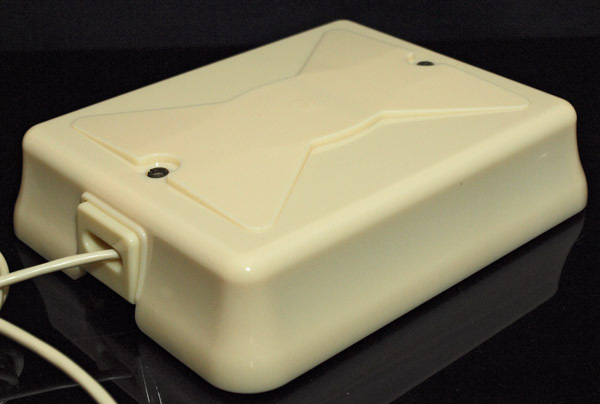 This has been made to GPO specifications and is mounted on a genuine GPO No26 bell set internals with genuine GPO mounting and wired to work with a UK telephone plug socket. I will supply it with a double socket to allow you to plug your telephone in with it. This can be plugged into any socket in the house and will work as a secondary bell.